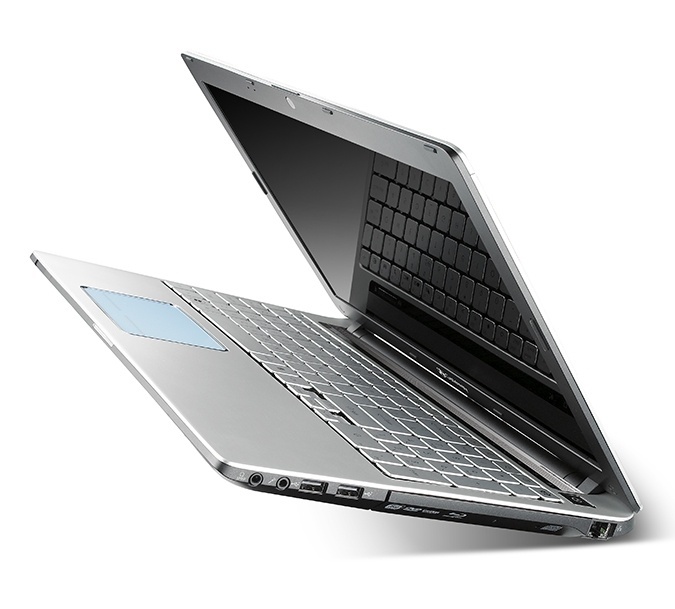 Gateway ID Series, this is the latest brand’s line of ultra-thin notebooks based on Intel’s Calpella platform. 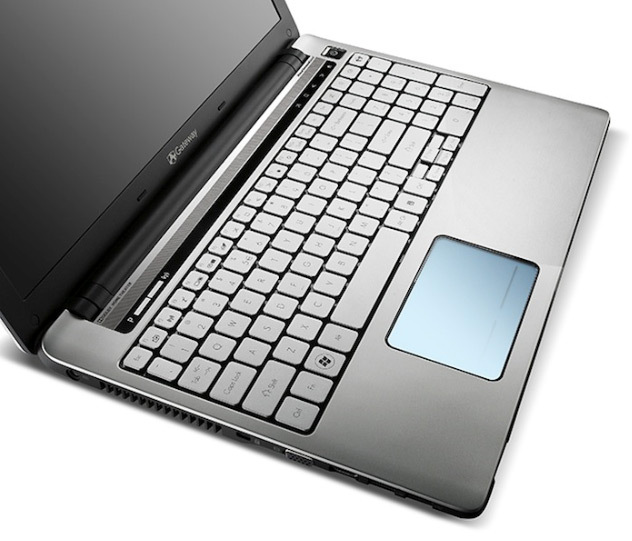 The new ID series comes in a sleek silver casing, unique aqua-blue touchpad that glows when touched and will be available in two models- the 14-inch Gateway ID49 and 15.6-inch ID59. The ID series have an aluminium alloy lid, measures only 1-inch thick, feature an Ultrabright LED-backlit (1366 x 768) display and weights 5.07 pounds(ID49) and 5.5 pounds(ID59). Both are powered by Intel Core i3/i5 processor, GeForce GT 330M dedicated card with Optimus technology (select models have both GeForce GT 330M and integrated Intel HD graphics and swith between them depending on the task its performing), up to 8GB of DDR3 memory, up to 500GB storage, Gigabit Ethernet, 802.11 b/g/n WiFi, multi-card reader, HDMI port, integrated 1.3MP webcam and two digital microphones. The Gateway ID59 starts at $799.99 while the Gateway ID49 starts at $679.99.